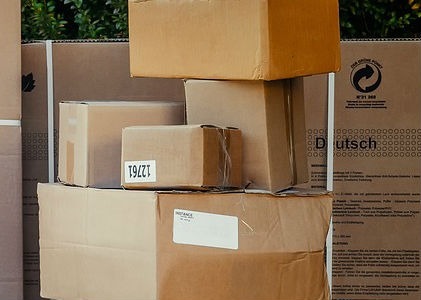 Whether shipping personal effects to a loved one or an item to an online buyer, using a reliable shipping company is essential in ensuring that your package arrives in perfect condition and on time. Apart from reliability, there are several other factors to consider when choosing a courier service. We list down the top 5 things to look for in a shipping company. 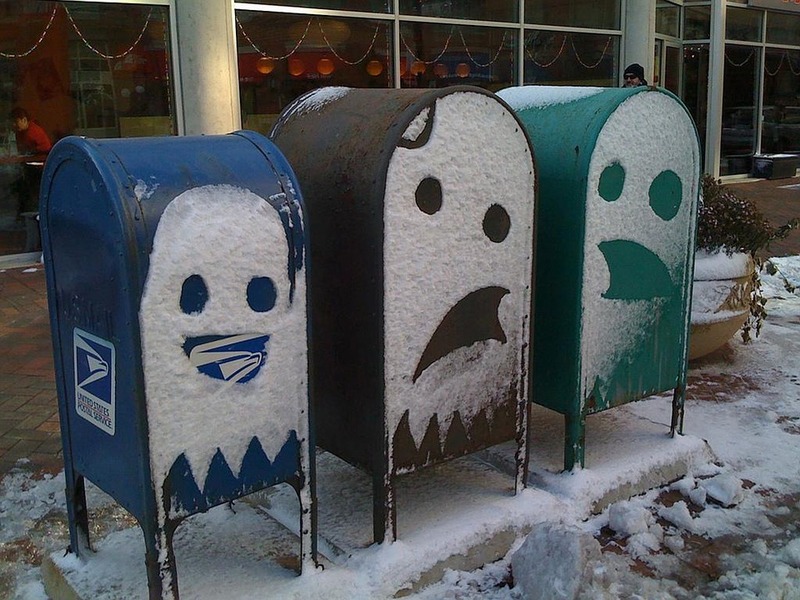 Shipping costs can get expensive especially if you send out several packages on a regular basis. Thus, it is imperative to use a company that offers the most cost-efficient rates so as not to affect your bottom line. Do your research and look for companies near you. Ask for rates and pick 2 or 3 that offer the best rates. Once you are ready to ship, ask for the final price for your package. Pick the one that gives the most competitive rate with no hidden charges. If you will be shipping regularly, ask for a fixed rate or a monthly rate. Many shipping companies are willing to give you a special rate structure if they know you’re working exclusively with them. Nothing provides peace of mind that your package is in good hands than knowing that you are using a company with good reputation. Ask family, friends and colleagues for recommendations. Also research online and check out reviews. Look for companies with high ratings and positive reviews while complaints and negative reports should raise red flags. Make sure to use a shipping company which guarantees that it will deliver in full and on time. It should take responsibility for your package until the shipment reaches the agreed upon destination. Nothing works up the imagination than precious packages not showing up on its destination on its expected delivery date. Only use a courier that is known for consistently delivering on time. Also consider a company that offers expedited shipping for those instances when you need a package to get to its destination immediately. 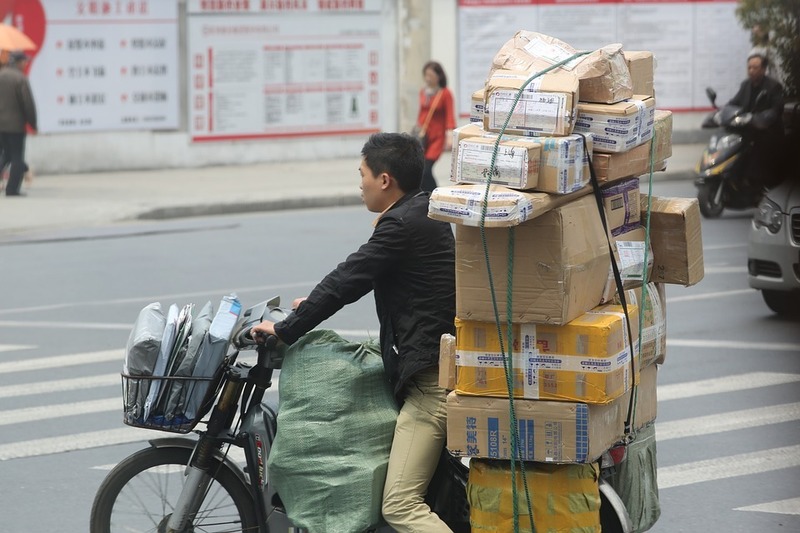 Some couriers specialize in bulky packages while others are more reliable with small items. Make sure to use a company that meets your delivery service requirements. If you are shipping heavy and bulky items, it's a good idea to ask the company you are eyeing if it has the right kind of truck, appropriate equipment, and enough manpower to be able to move your shipments safely and without any delays.